Our country is in a crisis as thousands of people have lost their jobs as a result of this incompetent, uncaring, useless Rowley government. Each day more citizens are falling into an “abyss of hopelessness”, after losing their sources of income to maintain their families, due to the brutal policies and failures of this administration. Under the Rowley Government over 50,000 jobs have been cut and many unemployed cannot get new jobs. 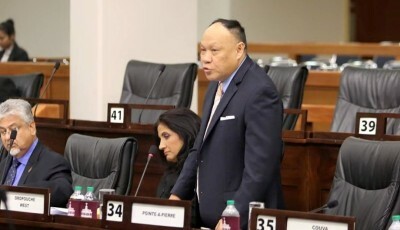 The government has looked on without remorse as over 10,000 workers were affected by Petrotrin’s closure while thousands more were sent home from TSTT, Arcelor Mittal, OJT, the Tourism Development Company (TDC) to name a few. These unemployment figures will continue to increase given the revelation that UTT would be retrenching 244 staff members and reports of potential job losses at the Judiciary as well as the constant closures of businesses due to this Government’s failed economic plan. The Prime Minister must be condemned and called out for his hypocrisy based on his promises while he was in Opposition to create employment but upon assuming office his administration has proven to be utterly useless when it comes to generating the economic growth and stability needed for job creation. 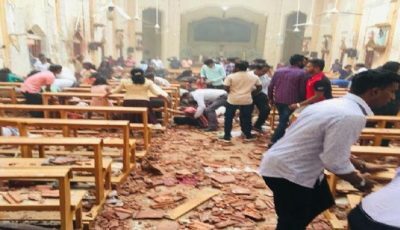 What is even more shameful and disturbing is the manner in which the Rowley government has made no attempt to address or rectify this situation. People must not believe for one moment that the rampant job losses which have occurred in the past 42 months have been simply as a result of the global economy or global energy prices. The thousands who have been sent home and the unemployment crisis facing our nation has been caused by Rowley’s mismanagement of the economy and the misguided priorities of his Government. An innovative and people-centred government would have propelled our national economy forward to foster employment by the creation of sustainable incentives for the Manufacturing Sector thus expanding Foreign Direct Investment and diversification. 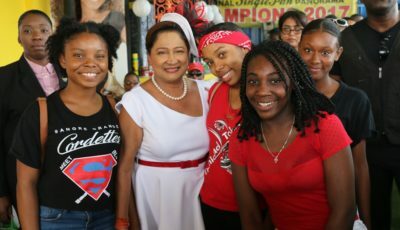 As a matter of fact, the PNM manifesto of 2015 promised that job creation would be fostered through the creation of the Economic Development Board, the enhancement of tripartite relationships and the provision of fiscal incentives to the private sector to increase youth employment. Instead, this nation has witnessed the resignation of the Chairman of the Economic Board who was appointed to deal with diversification, our nation’s ranking on the ease of doing business index has fallen several times in the past four years while the Tripartite committee does not seem to exist anymore. While thousands have been sent home in hopelessness, this government has embarked upon a rampant “squandermania” for the pleasure and benefit of their friends, financiers and family. 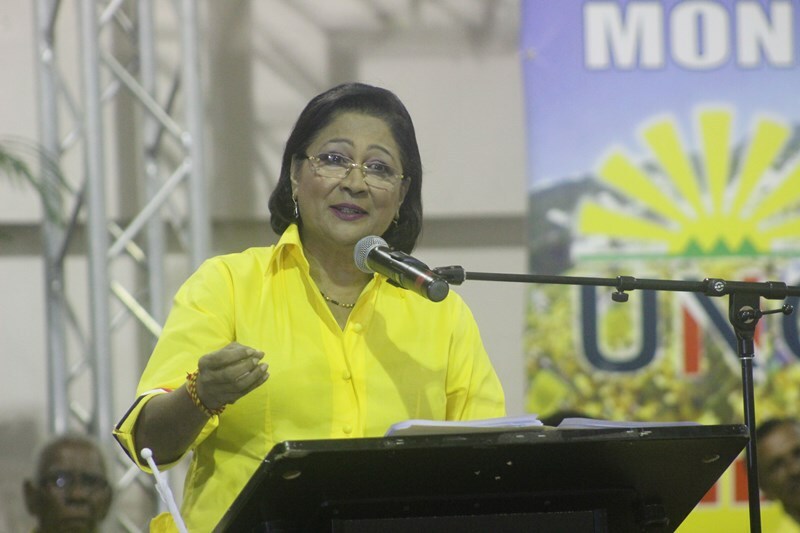 Millions which could have been invested into job creation or job protection has been spent on paintings, “roaming phone bills”, soca on the seas and now 23 million in rent is to be paid to the Attorney General. Prime Minister Rowley and his incompetent ministers have wasted 42 months in office resulting in a total breakdown of our social and economic framework. It is time they cease all forms of retrenchment and put forward policies and resources to deliver jobs and prosperity for the people. In particular, I call on the Rowley Government to immediately stop the planned retrenchment of UTT Workers and desist from further exacerbating the unemployment crisis. In essence, they must “shape up or ship out” as the people of this nation require better. We in the Opposition will continue to stand firmly with the workers of this nation and support their ability to earn a decent wage for a decent day’s work. Our vision for the workforce of Trinidad and Tobago is backed by our stellar track record between 2010 to 2015 when our administration raised the minimum wage, created over 55,000 jobs and fostered significant Foreign Direct Investment. Further, we have created an economic plan based on global best practice which would value and utilize the skills as well as the talents of each citizen of this nation. 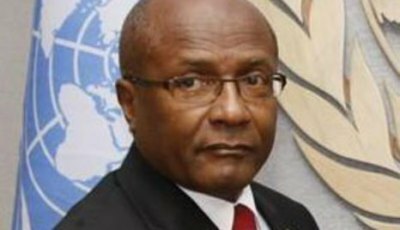 The UNC stands ready to repair this Rowley government-induced crisis.